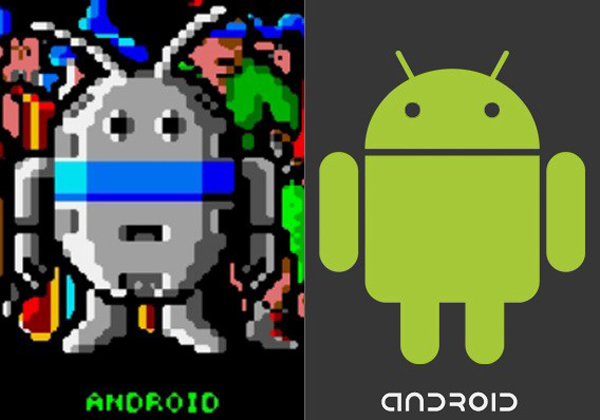 Google’s Android logo derived from the Atari Game called “Gauntlet: The Third Encounter”. It has been taken from an old Atari game. There was a game called Gauntlet: The Third Encounter in 1990's. The game wasn't really a hit, and not many people know about it.